THE BEST STOCK MARKET BOOK YOU CAN GET! 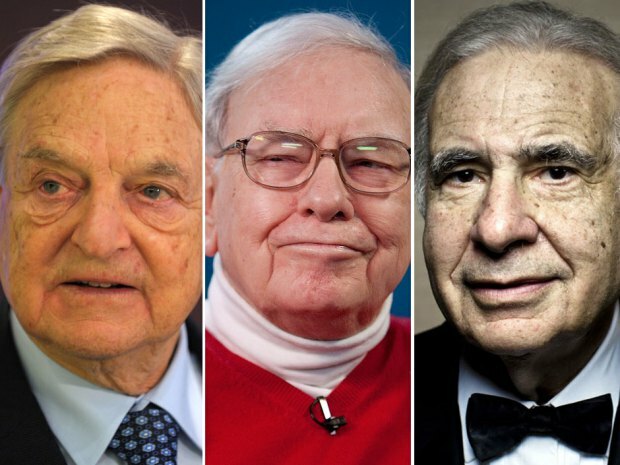 are the world's richest and most successful investors. All three became billionaires from nothing. 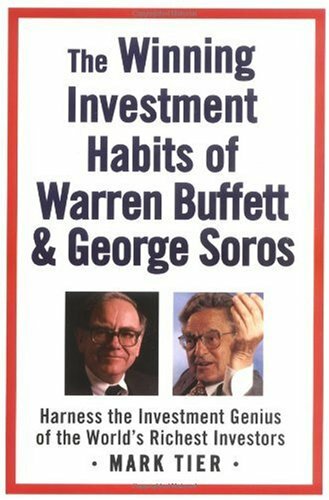 The Winning Investment Habits of Warren Buffett & George Soros aka Becoming Rich: The Wealth-Building Secrets of the World's Master Investors Buffett, Icahn, Soros was my bible, my handbook as a stock market investor / trader. Just check out my amazon.ca review, a five-star, nothing less. In my quest of absolute and perfection, I've finally find THE book. From the large number of investment and stock market books I've read this is the one, my own personal bible to financial wealth achieved through investment. You can miss your shot buying this book. It's not an usual boring B.S. 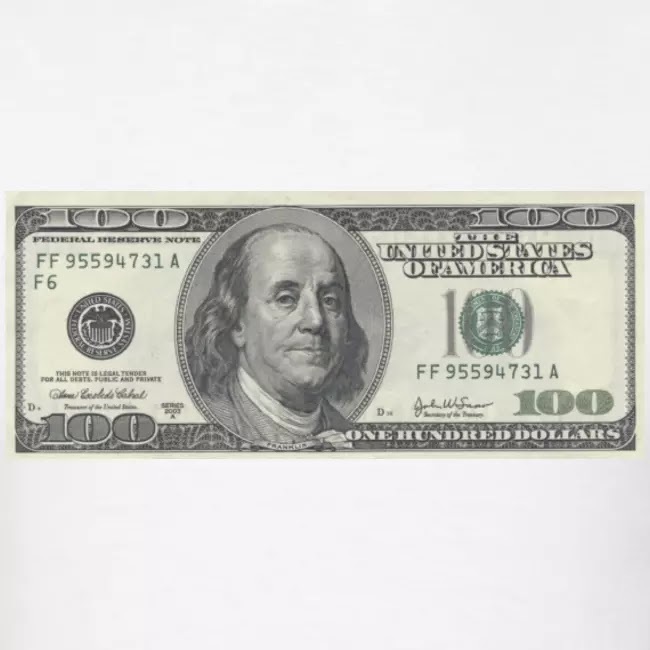 system, it's the proven investment strategies of the greatest self-made billionaire investors of all-times. This magnificent book should be the bible of every novice or advanced investors. Because this book lays the base and foundation of every successful investment systems available. If you want a pre-taste of the exceptionnal work of the author Mark Tier. Go to marktier.com find your investment IQ and your investor profile. Four words to finish without giving the punches: "This book is amazing!" Each takes an entirely different approach to the market, depending on his investment personality. The Analyst is personified by Warren Buffett. He carefully thinks through all the implications of an investment before putting a single dime on the table. The Trader acts primarily from unconscious competence. 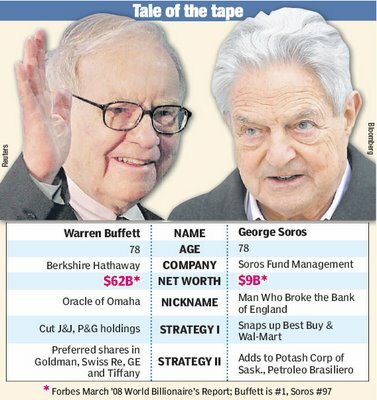 This archetype, epitomized by George Soros, needs to have a “feel” for the market. He acts decisively, often on incomplete information, trusting his “gut feel,” supremely confident that he can always beat a hasty retreat. The Actuary deals in numbers and probabilities. Like an insurance company he is focused on the overall outcome, totally unconcerned with any single event. The Actuarial investment strategy is, perhaps, best characterized by the legendary investor Benjamin Graham. 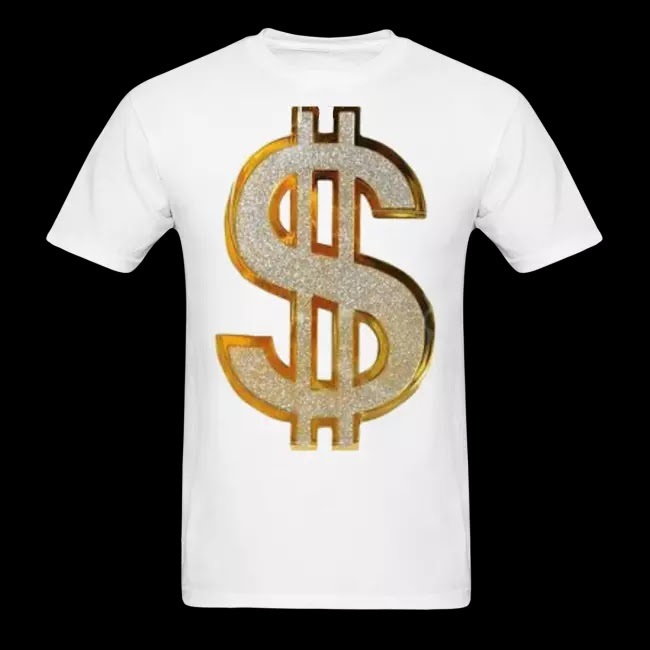 It’s also the basis of most successful commodity trading systems. No individual is ever a perfect example of any single one. Indeed, the Master Investor has mastered the talents of all three. Yet, like everyone else, he has a natural affinity with one of the three archetypes, and will tend to operate primarily from that perspective. You need this book as much as a catholic needs his bible!! !